The Center for Academic and Global Engagement (CAGE) staff is hoping to increase enrollment in global learning programs by 10 percent this year. Virginija Wilcox, assistant director of study abroad and National Student Exchange, said she’s going into this school year with a new purpose. CAGE recently became partners with the Diversity Abroad Organization, an international organization which advocates for students from diverse backgrounds and provides them with scholarship opportunities for studying abroad. Søren Peterson, assistant director of faculty-led programs, said 185 USD students studied abroad last year. CAGE has also initiated a study abroad student ambassadors program. So far, there are 15 study abroad student ambassadors who will help with marketing, organizing events and getting USD students involved and seeing the programs available for global learning. One of the student ambassadors, sophomore Matias Kowang, studied in Fez, Morocco this past summer. Kowang studied Arabic and Arab culture. In the last few years, CAGE has sent students anywhere from Spain and France, to Lithuania and Canada. 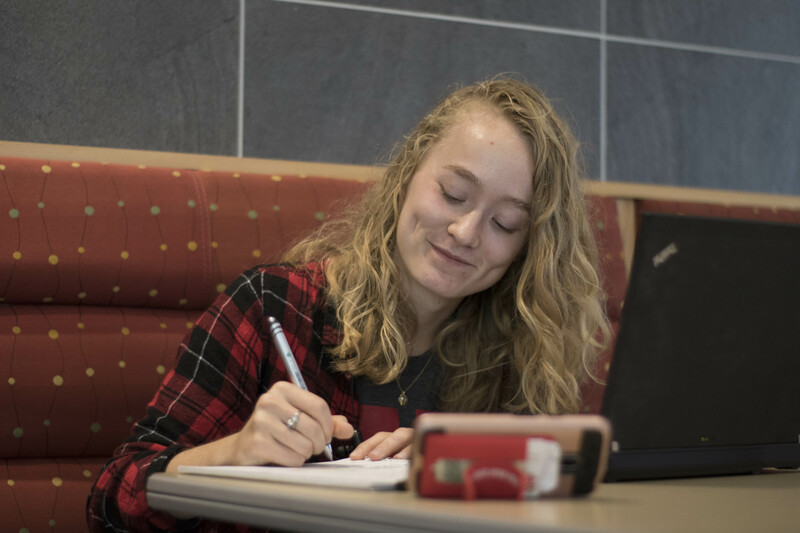 Besides studying in a different country, students can also travel across the nation through National Student Exchange and attend other schools. Wilcox said USD is the top school in the state for NSE. 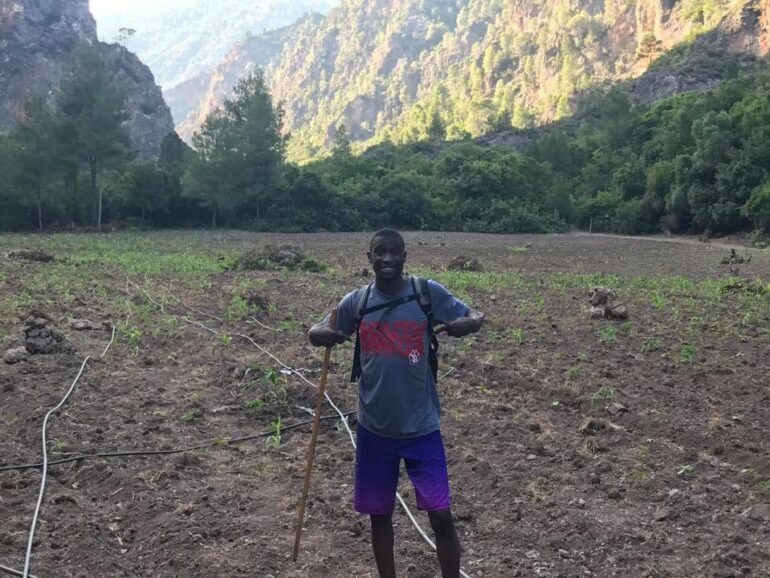 Peterson said he’s also making a concerted effort to show how affordable studying abroad can be, and that there’s a program available for just about anyone, regardless of their major. After studying in Morocco, Kowang said any students interested in studying abroad should try it. 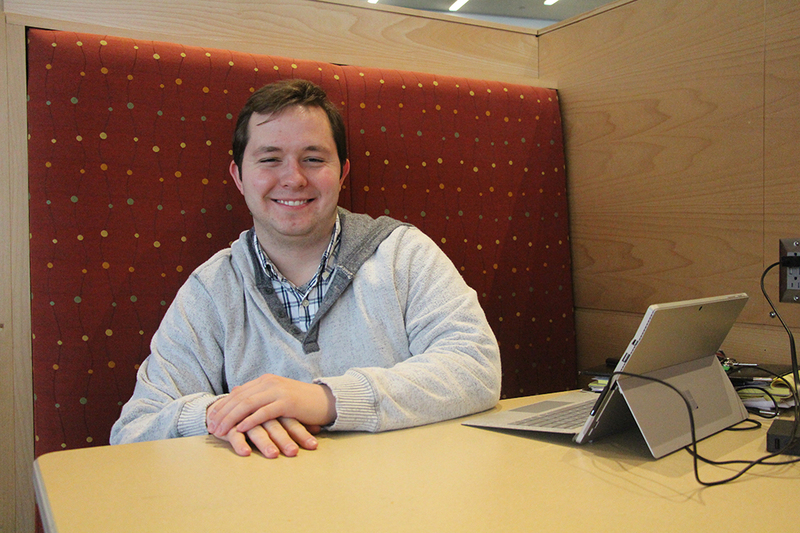 Wilcox said one of the benefits of studying abroad is networking with people all over the world.